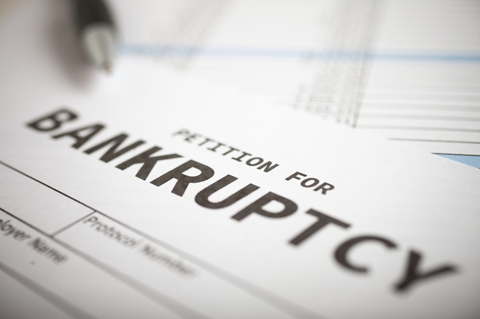 Let us show you how to navigate through all the tangled steps of Bankruptcy. 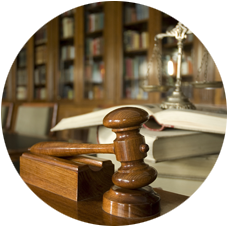 Prevent the court from controlling your assets if you become incapacitated. Learn why Estate Planning is important for your future and for your family’s future. Probate is a daunting legal process. Let us help you. A Will can protect your assets and your family. Call us to learn how. 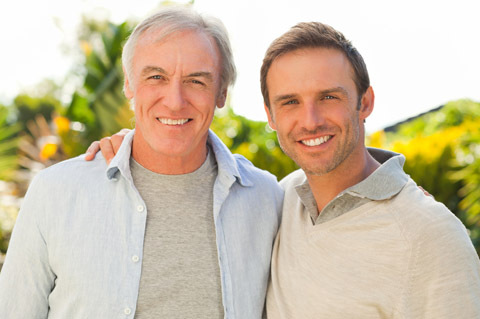 We also handle Conservatorships and Guardianships. 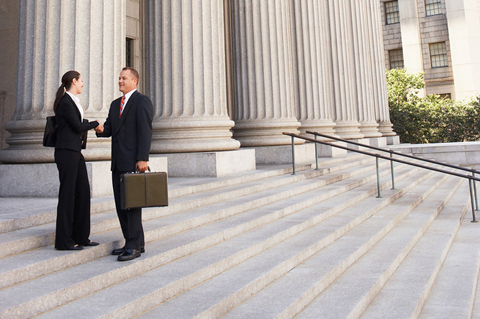 Many important personal and financial activities require legal assistance. 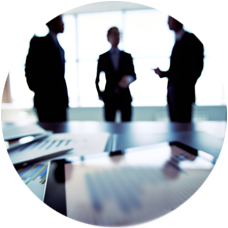 When the time comes to hire a legal expert, your confidence is the first priority. Hiring someone with an outstanding reputation is the key to successfully completing your legal task without any problems. That is why many individuals in need of a lawyer in Yucca Valley and the Morongo Basin look to the Ficara Law Office. For over 30 years, the Ficara Law Office has aided in hundreds of successful cases, as well as helped thousands of people process and complete legal documents in a timely fashion. When there is an urgent matter at hand, the Ficara Law Office works overtime to assure that the legal process is completed on time. 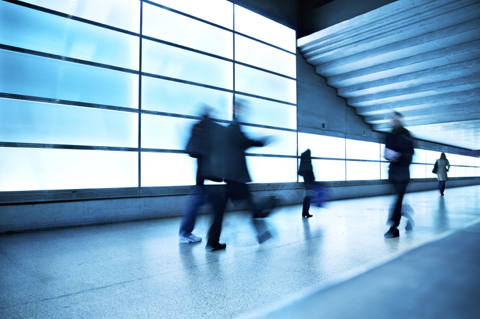 Built on a firm belief that legal proceedings do not need to be stressful, their staff delicately handles all of the heavy work so that all the client has left to do is prepare for success.